Hooray! One of our favorite events of the year is just around the corner! Serendipity Bridal’s Bi-Annual Designer Bridal Sample Sale is just a week away! 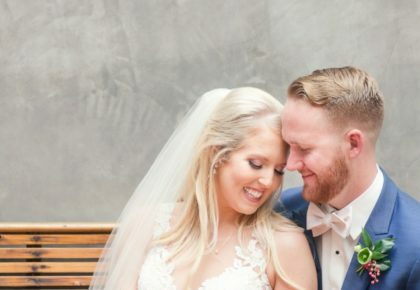 Serendipity Bridal is known for their incredible selection of globally sourced and trend specific gowns, making it not only one of our favorite local bridal salons but a hotspot for Austin brides and beyond. Starting next Thursday, June 14th and running through Monday, June 18th, over 100 of the boutique’s designer bridal gown samples will be marked down 40% to 90% off, beginning at only $200 with many under $800! 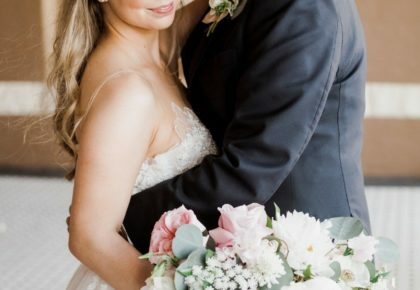 Gorgeous gowns from Serendipity’s exclusive designers will be available, including Lazaro, Hayley Paige, Pronovias, Sarah Seven, Sally Eagle, WTOO and more! They will also have up to 90% off designer accessories including veils, belts, sashes and jewelry! This bi-annual event is the biggest of the year, and thanks to Serendipity’s incredible sales and selection, this the perfect time to begin your gown hunt. Appointments are required for this special event and will be made for one hour time slots – first come first served! Call 512.374.9492 or schedule online here to book your slot. Get all the deets on this incredible event and take a peek at some of the gowns you’ll be able to try on here. Let the shopping begin!